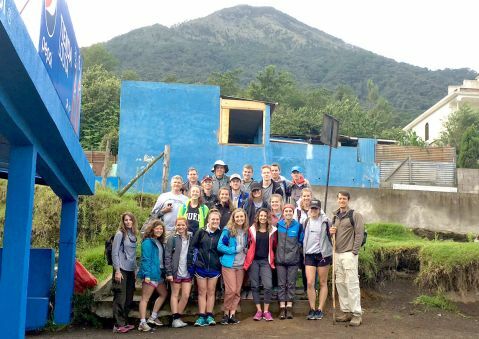 Short-term missions experiences are an important part of a student's time at Mount Paran Christian School. Each year, MPCS sends mission teams all across the globe. The students and leaders become the hands, feet, and voice of Jesus as they minister to the needs of others. 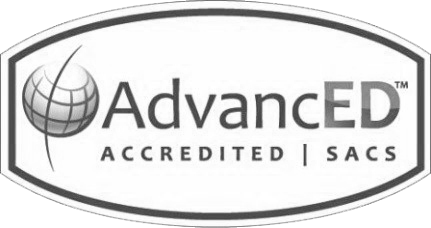 Our mission teams are trained through the school and the trips are open to students, parents, and staff. 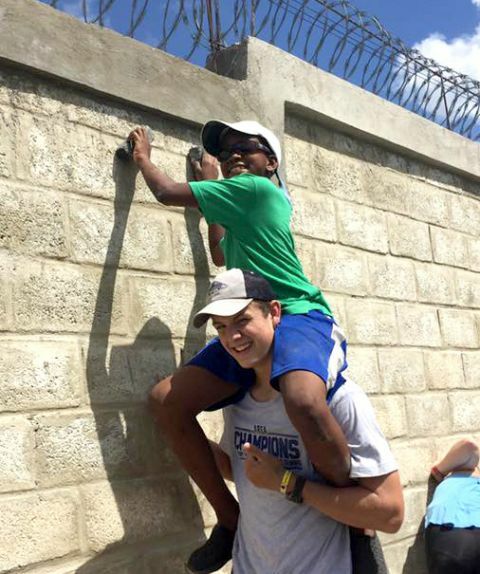 Read more about recent missions experiences in the WingTips blog "Living the Great Commission One Student At a Time." "Go therefore and make disciples of all the nations, baptizing them in the name of the Father and the Son and the Holy Spirit, teaching them to observe all that I commanded you..."
Information on the Guatemala trips coming soon! Information on the Dominican Republic trip coming soon! 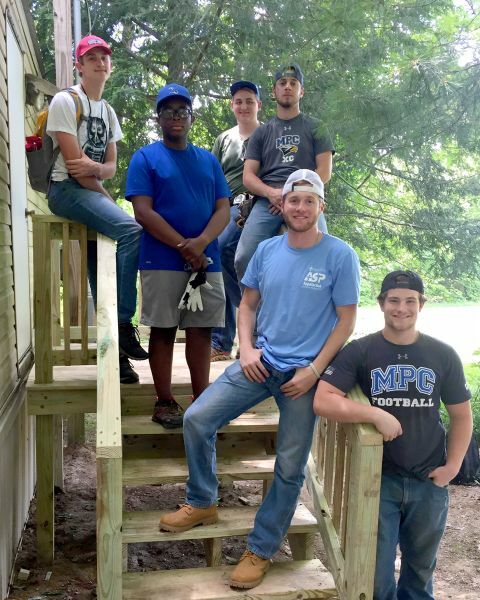 Students have the opportunity to travel to Appalachia to serve through construction projects for those in need. Dates for this summer trip are coming soon!